When we cover concept ideas it’s usually for a known upcoming smartphone, but occasionally we like to bring you something a little different. Today we’re sharing a Nintendo PlayBox phone design for avid gamers, and it would be interesting to hear what you think about this new render. 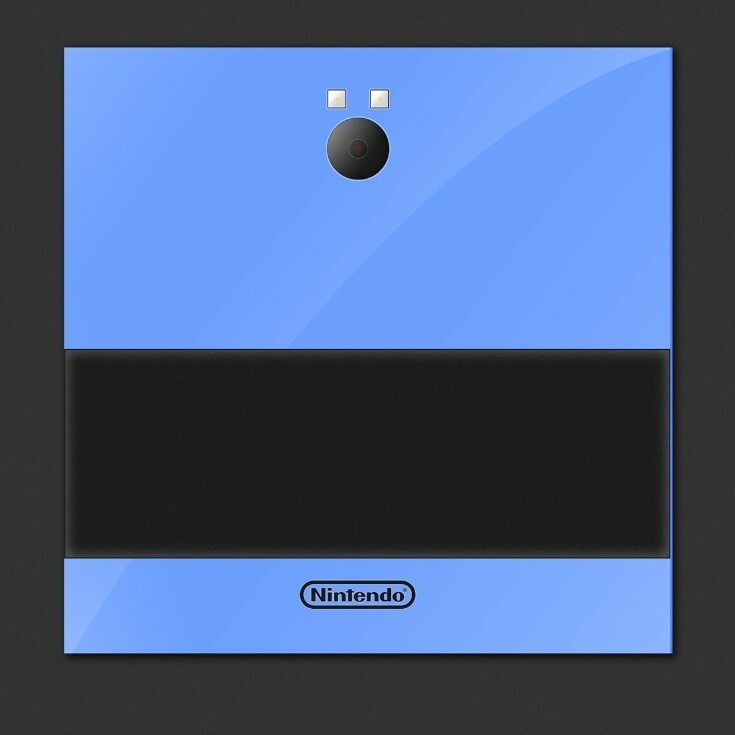 A Nintendo gaming smartphone is not a totally new idea and we’ve seen concept visions based on this before. This Nintendo PlayBox comes was designed by Vlado Ivankovic. 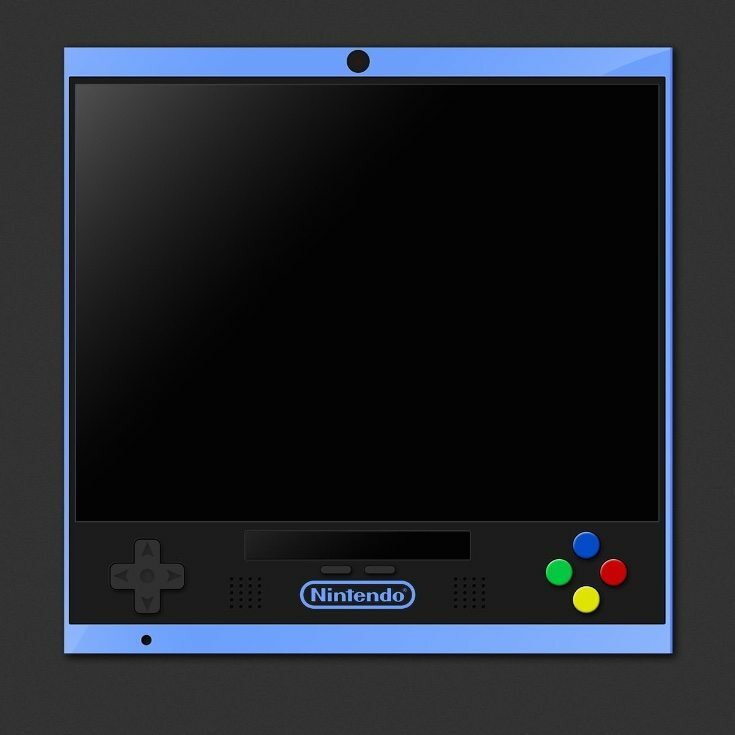 The designer hasn’t provided an imagined specs list, but it’s likely that there would be plenty of interest in an Android Nintendo phone such as this. The images show both the back and front of the device and its squared appearance with sizeable display. As you would imagine, this smartphone is optimized for gaming and we can see a D pad, 4 action buttons, and two menu buttons. Below the main screen there’s another area that could be a secondary display or maybe a touch area with two speakers below. On the front there’s also a large primary camera atop the display that might perhaps support gesture commands, as well as a second camera towards the bottom edge. Looking at the back there’s another camera with dual flash. It would be good to know a little more about some specs and features for this device but that’s all we know for now. If you enjoyed looking at this Nintendo PlayBox phone design you might also like to check out a previous Nintendo phone idea that we shared as a comparison. The Nintendo SmartBoy took its inspiration from the GameBoy handheld gaming console and had a retro feel. It featured classic controls and was also conceived as an Android smartphone, and included a cartridge system so that other components could be attached. We’d like to hear what you think about this new Nintendo PlayBox phone design. Would you be a potential customer for a gaming phone such as this one, if the Nintendo PlayBox phone were on the market right now?